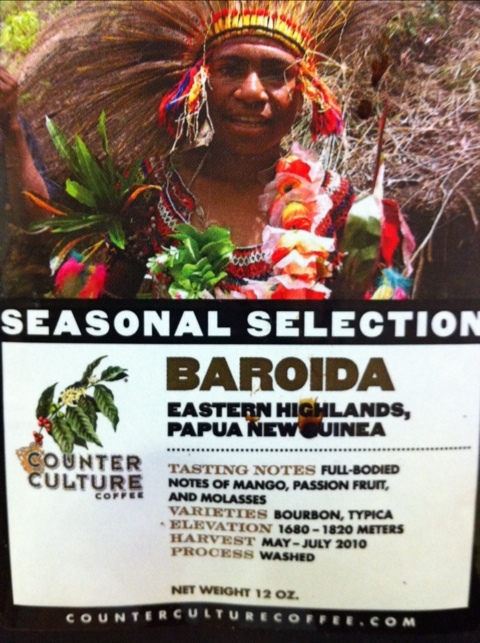 Currently loving this Seasonal Selection from Counter Culture. Definitely getting those full-bodied notes, especially the syrupy molasses. It was purchased at Coffee & Crema, indisputably the best coffee shop in Greenville. An easy 4 out of 5.